A recent report by the World Resources Institute suggesting that policy changes are necessary in Western countries to phase out the use of agricultural land for growing crops that will be made into biofuels. In the United States alone, 30-40 percent of corn crops are being converted to fuel additives. But the report indicates that our efforts to turn plant matter into liquid fuel are barely a drop in the gas tank when it comes to satisfying the world’s energy demand. Drexel’s Sabrina Spatari, PhD, an associate professor in the Civil, Architectural and Environmental Engineering department in the College of Engineering, is an expert in industrial ecology whose research examines the relative efficiency and sustainability of generating energy from biofuels made from crops like corn versus burning biomass, like willow and switch grass. Spatari recently answered some questions about the WRI study and the future of energy production in the United States. Why is the idea of growing biofuel crops on land that was previously used for growing food crops, not a solution to global warming —as the WRI study suggests? Using crops grown on prime agricultural land that is used for food, feed, and fiber production introduces food market disruptions that can lead to market “induced” effects. In some cases, this can lead to the creation of new agricultural land to make up for lost food production, thus native forest land could end up being converted to agricultural land in order to meet food production needs. This type of land use change can result in large losses in above and below-ground carbon, as well as changes to the carbon storage and sequestration capacity of land that has been converted —neither of which are good for the environment. When we talk about “biofuels,” we are actually talking about turning crops like corn into fuel additives to displace the need for gasoline, according to this study these additives only account for a 6 percent reduction in our nation’s demand for gasoline. Are there other biomasses or ways to use these additives that would be more effective in satisfying energy/fuel demands? 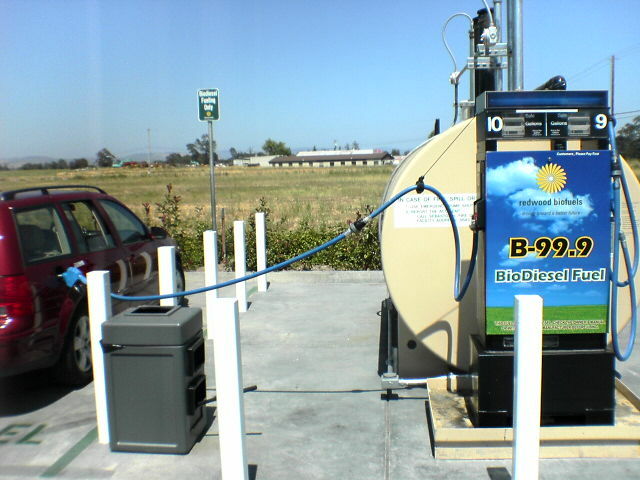 Biofuels have supplanted just 6 percent of gasoline consumption in the U.S.
Forest and agricultural residues, like some factions of corn stover and hay, and some forest thinnings and pulp mill residues, that can be sustainably taken off the land (i.e., some need to be kept on the land to maintain soil carbon and prevent erosion) could be used for biofuel production. Such feedstocks could have a smaller impact on market-induced effects described above. Also, using the biomass fraction of waste, such as municipal solid waste could be beneficial toward treating the waste and converting it to a valuable product to society. Ultimately, much of the biomass waste in municipal solid waste is food waste. Is there any truth to the theory that burning plant matter is better for the environment and more sustainable than burning fossil fuels? Yes, if burning the biomass results in a near-net emission of biogenic carbon —the carbon dioxide emissions that come from burning biofuels— then it can be more beneficial than burning fossil fuels. This is because the matter that is burned can be re-grown in a relatively short cycle as compared to the fossil fuel, which is consuming matter that was sequestered for a very long time. Now that the cost of installing solar and wind energy collection technology has become more reasonable, how could these technologies fit into a sustainable energy plan going forward? 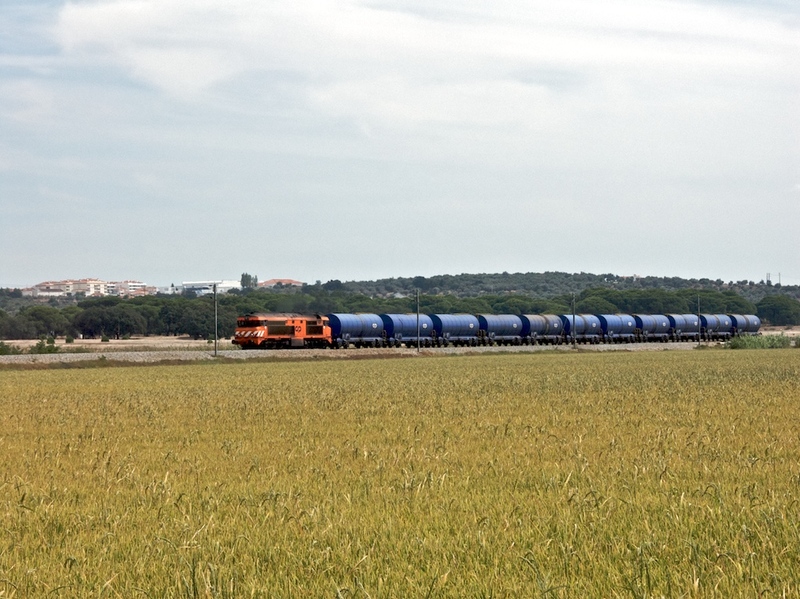 Long-haul transportation will continue to be a challenge for advocates of using renewable resources for transportation. Solar and wind technology can serve stationary energy demand (i.e., electricity) however, transportation, the current infrastructure and —in particular— long-haul transportation that requires diesel and aviation fuels, will rely on liquid fuels for quite some time. Converting plant matter —available forms of biomass that are sustainable— into liquid energy storage (biofuels) remains an important avenue for decarbonizing a segment of the transportation market. For media inquiries about Spatari’s research, contact Britt Faulstick at bef29@drexel.edu.